OTT communications provider Skype, a subsidiary of Microsoft, has announced that it will make its group video calling service available to all users, free of charge. Until now, group video calling was only available to premium users on Windows desktop and Mac and to Xbox One users. It is now making group video calling free for all users on these platforms and plans to extend the service to further platforms, although it did not divulge whether it will extend the service to mobile platforms such as Windows Phone. Skype’s video calling service allows up to ten people to share a video call at the same time. In September last year, research firm MobileSquared estimated that the service costs the telecoms industry industry $100m per day, or $36.5bn per year, due to the amount of data traffic the application generates. The research also found that 43 per cent of mobile operators now believe that Skype presents a major threat to their revenues. 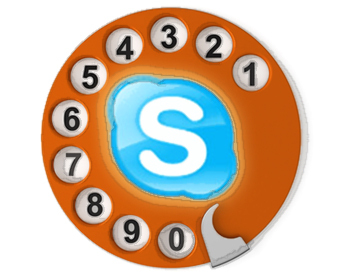 Skype was acquired by Microsoft in 2011 and the software giant confirmed the completion of its acquisition of Nokia’s devices and services business last week. If the firm does extend free group video calling capabilities to mobile handsets, it is likely to have a further detrimental impact on operator revenues.